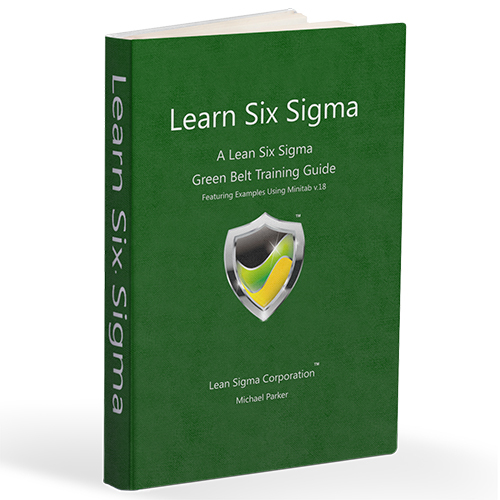 Lean Six Sigma Green Belt Book from Lean Sigma Corporation. Perfect reference guide for certified green belts or test prepartion book for aspiring green belts. © 2019, All Rights Reserved. Lean Sigma Corporation is a trademark and DBA of LS Corp LLC.